John Racine', 1774. 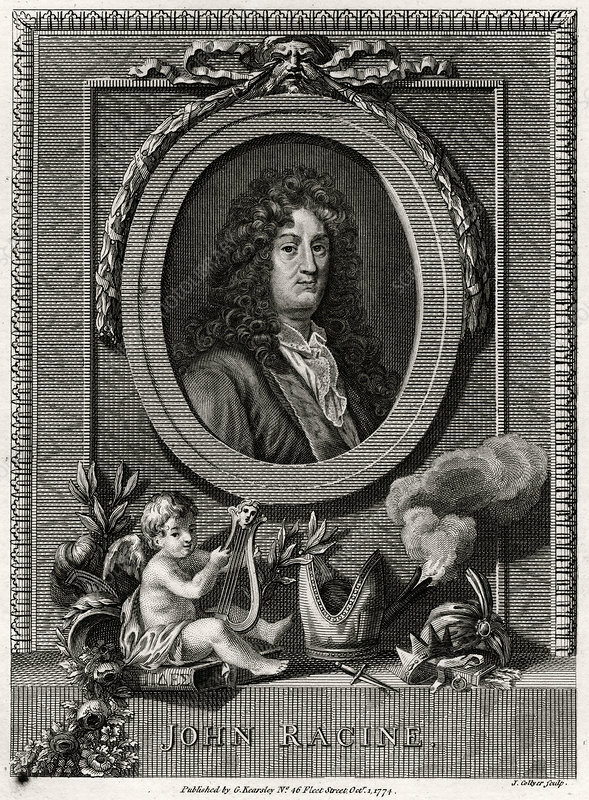 Jean Racine (1639-1699) was a French dramatist, one of the big three of 17th century France (along with Moliere and Corneille). Racine was primarily a tragedian, though he did write one comedy. A plate from The Copper-Plate Magazine or A Monthly Treasure, London, 1774. Artist: J Collyer.